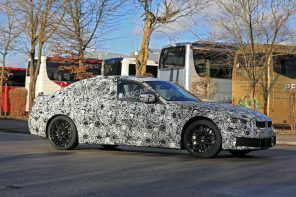 Super-source Ynguldyn that often posts on BimmerPost has a bit more insight into the next generation M3 we told you about last week. First what we already know. The next generation BMW M3 and M4 will come in a several forms including a ‘Pure’ rear wheel drive manual version. 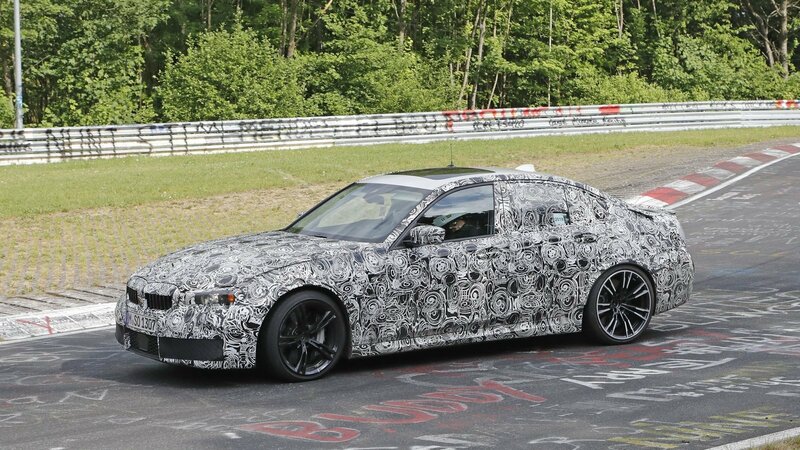 Rumors point to a revised S58 turbo inline six with approximately 480 hp and 480 lb ft. Perhaps more importantly M is targeting a weight loss of around 140 lbs giving these new generation of M3 and M4 a noticeably better power to weight ratio. 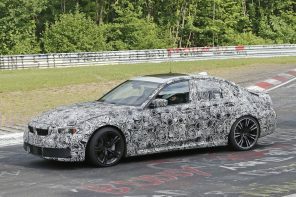 Now we have some confirmation that we’ll be seeing three version of the M3 at launch: Pure, Standard and Competition. That will mean three power levels: 444hp (Pure), 475hp (“base”), and 500hp (Competition). 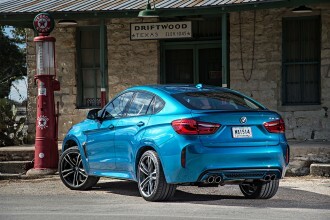 BMW M will be offering both manual and automatic and rear wheel drive and xDrive depending on the configuration. Additionally Pure and base will have 18″ front and 19″ rear wheels; Competition will have 19″/20″ as standard (optional on the other models). Standard equipment for all models will include M diff, adaptive suspension, M seats, Live dashboard according to the source. We’ll have more information on the Competition package soon. 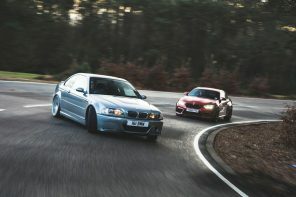 But we can’t help but be a bit more excited for the Pure M3. The idea is one that Porsche has perfectly recently with the manual GT3 and even the 911 T. Further selling simplicity with a back-to-basics ethos is something that many BMW fans have been eager for. If BMW can deliver a more engaging experience (initial reviews of the base 3 Series definitely point to that) then we could have something truly special with this model. Our sources are telling us that the 480 hp figure (and beyond) will be exclusive for the AWD versions of the cars. That would mean the RWD, ‘Pure’ version of the car would have slightly less power but also less weight giving it a similar power to weight ratio. This tweak to power is likely due to the ft lbs limits of the clutch and/or manual transmission. 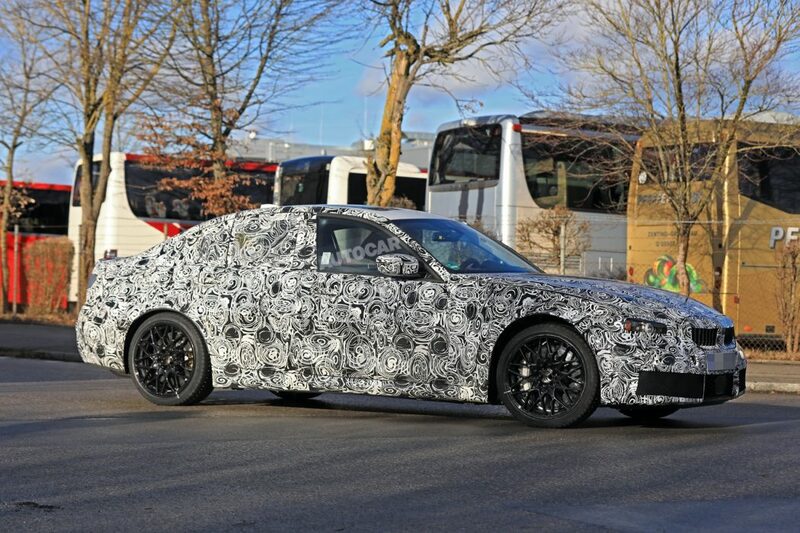 There’s a good chance we’ll see a lightly disguised “concept” version of the M3 later this year with a market launch in the 2nd half of 2020. Earlier this week, our sister site MotoringFile linked to an article from the Washington Post describing how car enthusiasts feel about technology-generated engine sounds….